Some sources claim that only 10 copies exist. 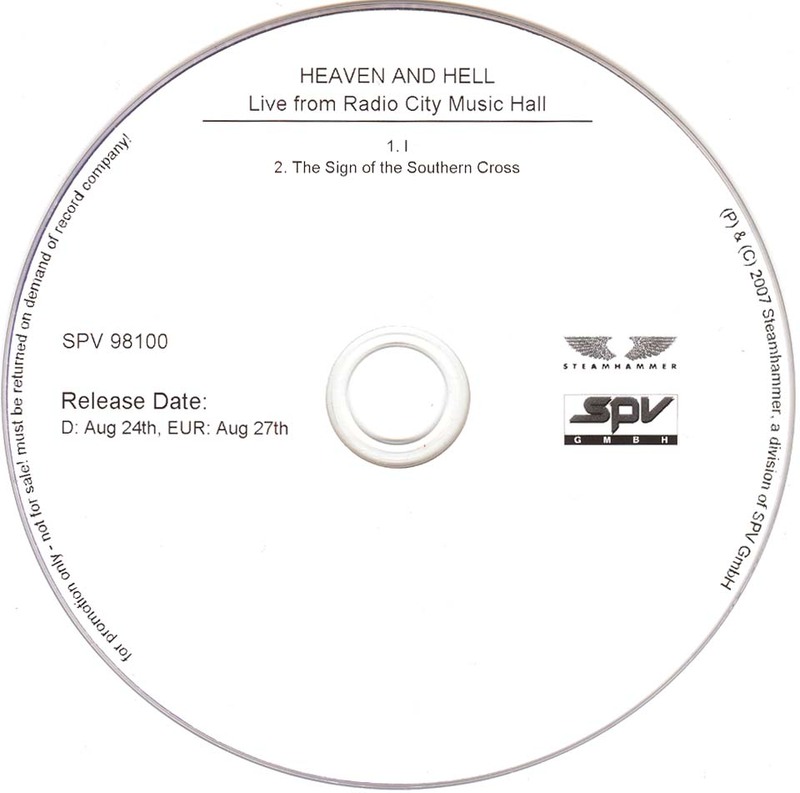 DVD-R disc in blank plastic sleeve, includes an insert or a press release. 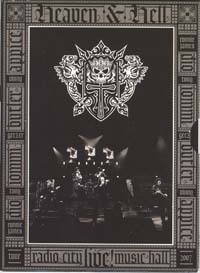 Click here for a bad quality merged picture of the insert. Click here for a picture of the press release sheet. 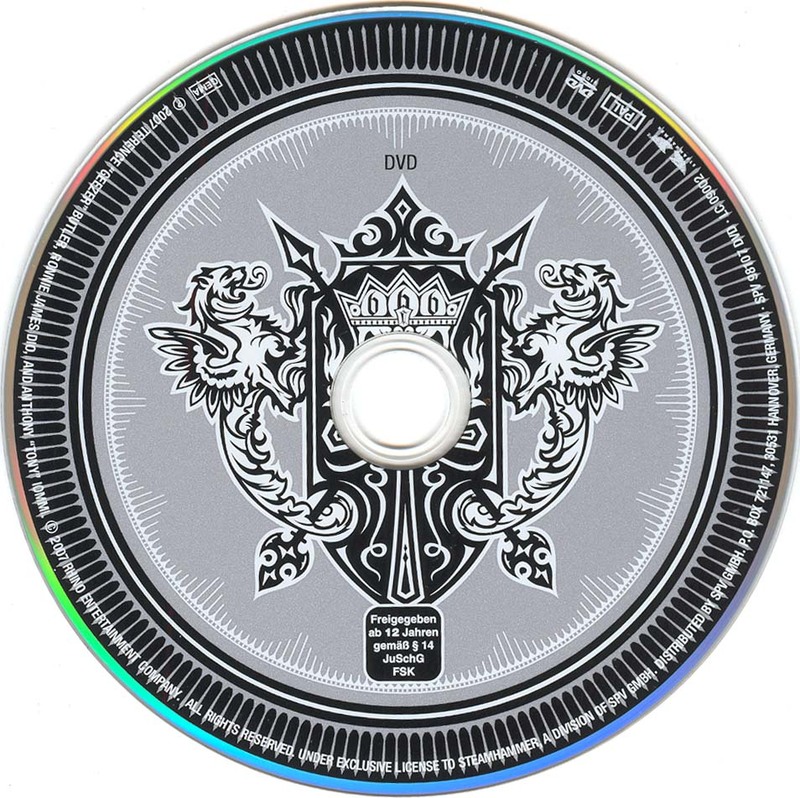 DVD-R disc in blank plastic sleeve, includes a sticker (or maybe insert?). 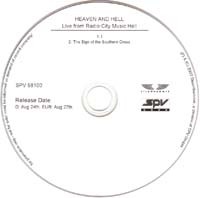 Promo release in slim CD case. 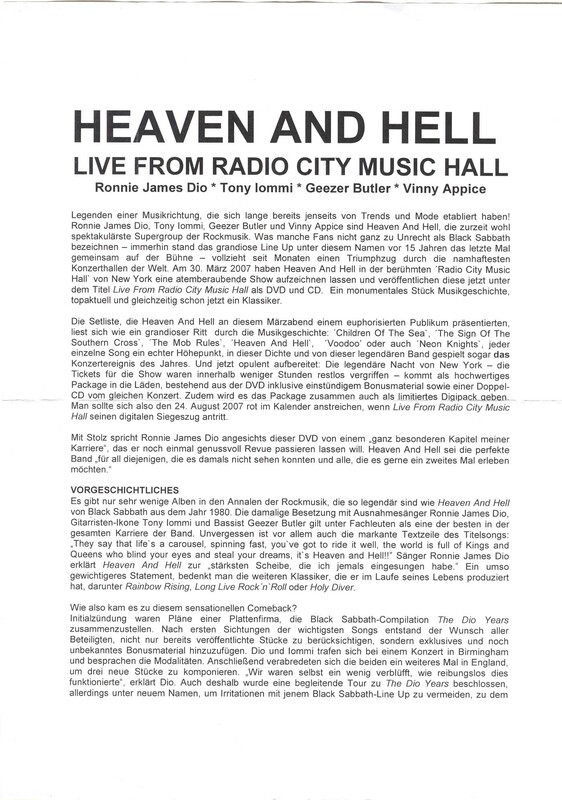 Used for promoting the Live From Radio City Music Hall 2CD/DVD release at least in Germany and Australia. Click here for the DVD picture. 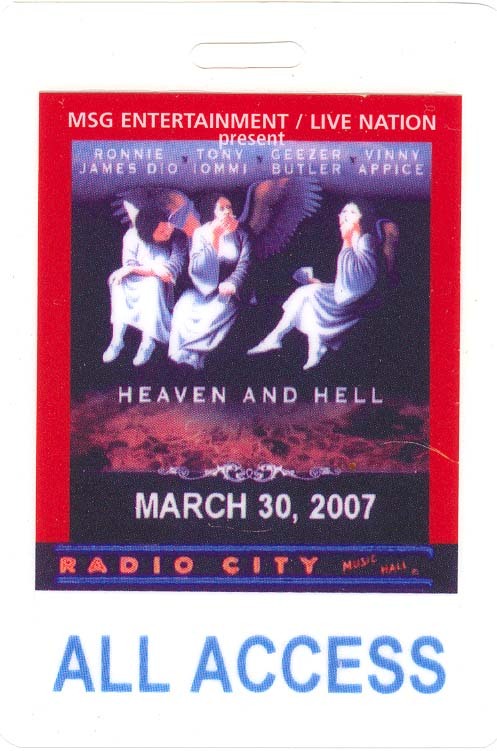 Recorded live at the Radio City Music Hall, New York City, NY, USA, 30.03.2007. 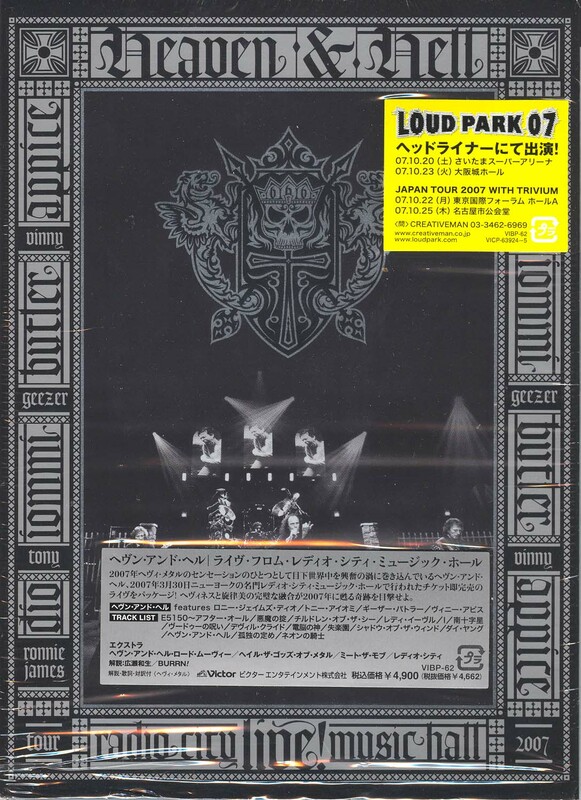 PAL DVD release in plastic sleeves, region 0. Includes a sticker on the sleeve as well as an insert. 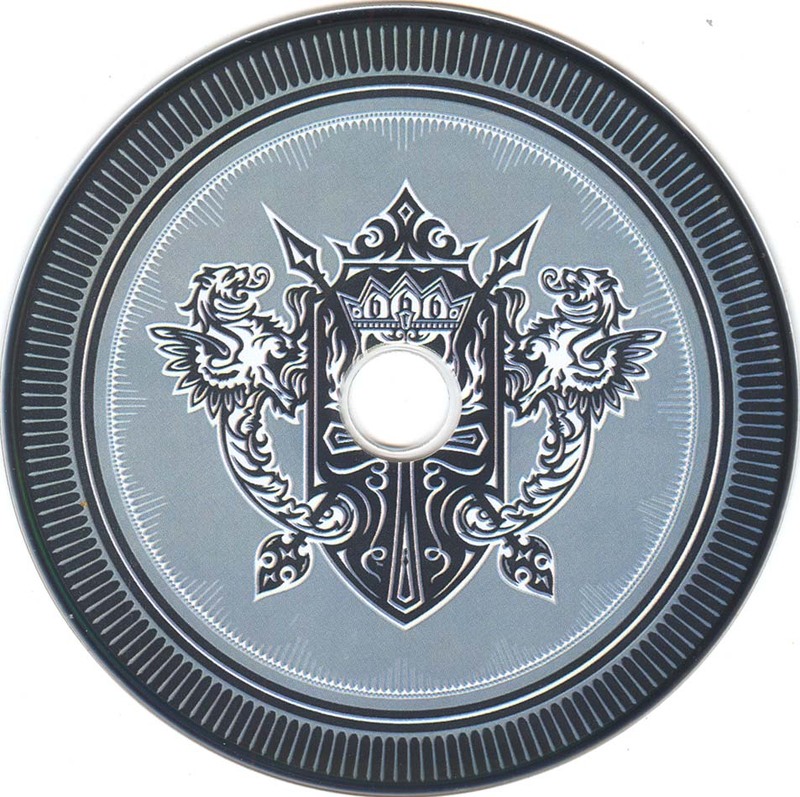 Click here for the disc picture. 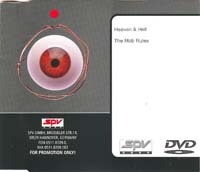 NTSC DVD release in plastic sleeves covered by a cardboard slipcase, region 1. 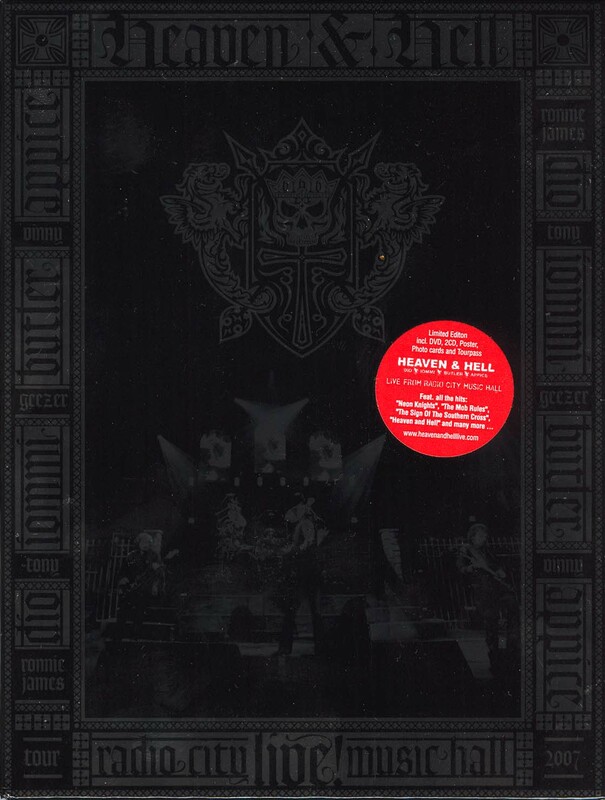 Includes inserts and a sticker on the sleeve. 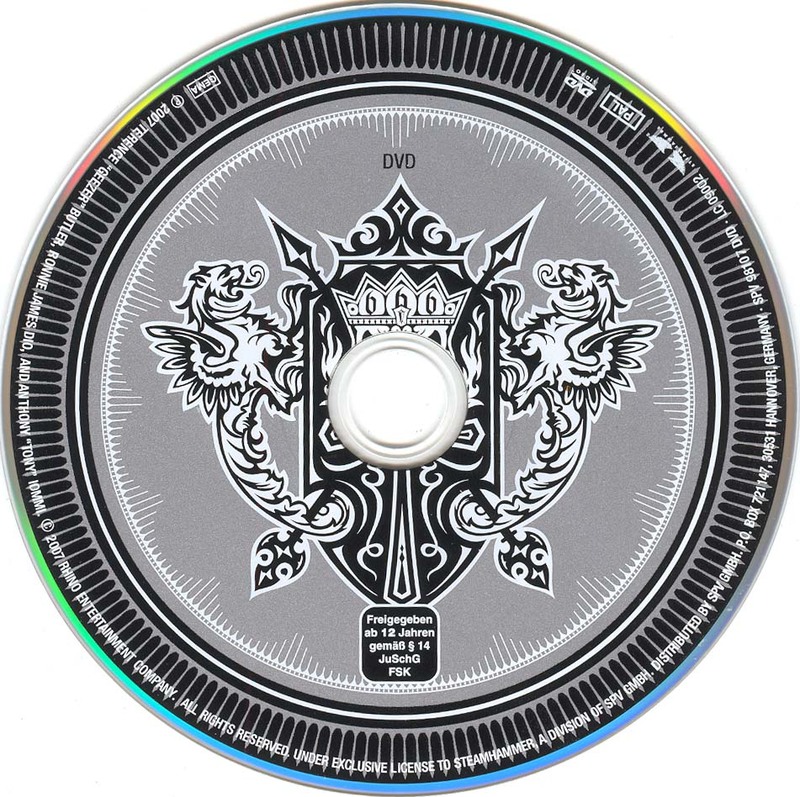 Click here for the disc picture. PAL DVD release in digipak sleeves with a cardboard slipcase. Most likely a counterfeit release. 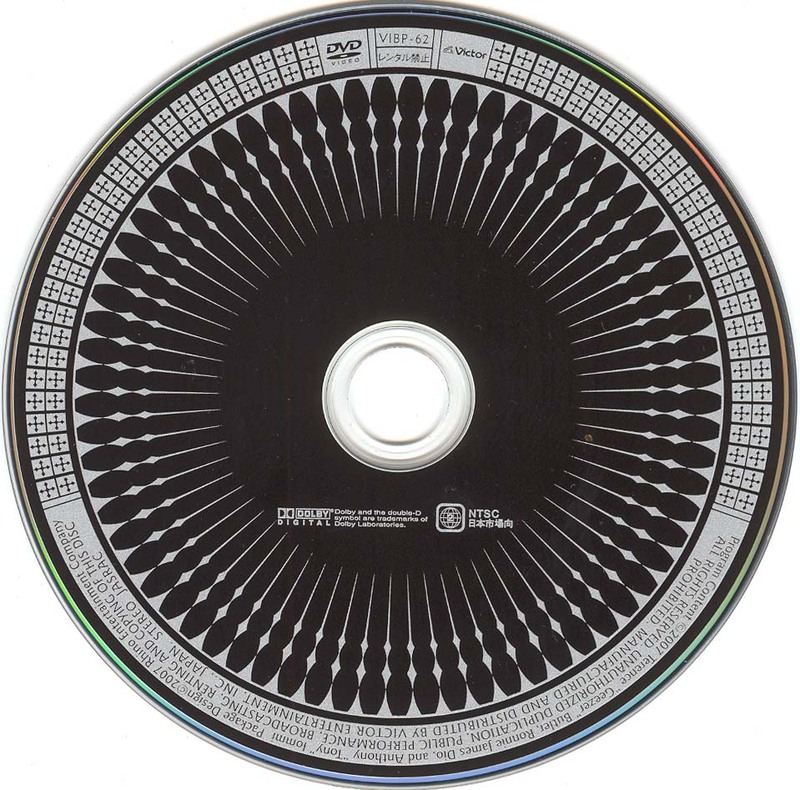 Click here for the disc picture. 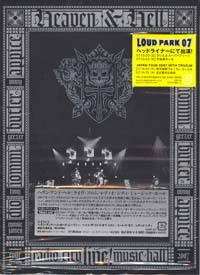 NTSC DVD release in plastic sleeves covered by a cardboard slipcase, region 1. Includes insert. 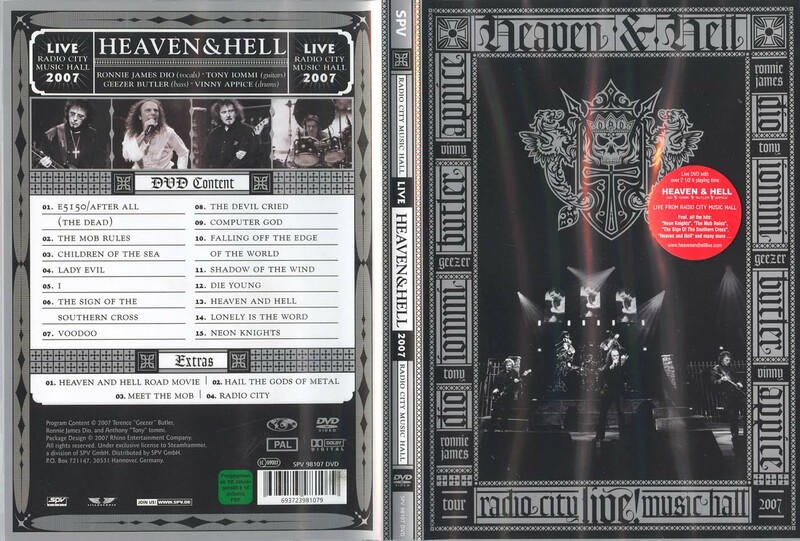 NTSC DVD release in plastic sleeves covered by a cardboard slipcase, region 1. Includes insert. Promo release, bar code punched through on the back sleeve and crossed over with a black marker on the slipcase. Click here for the sleeve picture. 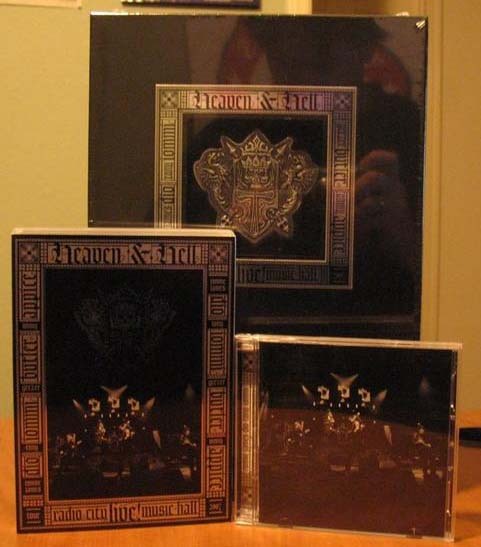 PAL DVD+2CD set release in a black/shiny silver (picture on the right does not do justice to the sleeve) digipak sleeve covered with a cardboard slipcase. Region 0. 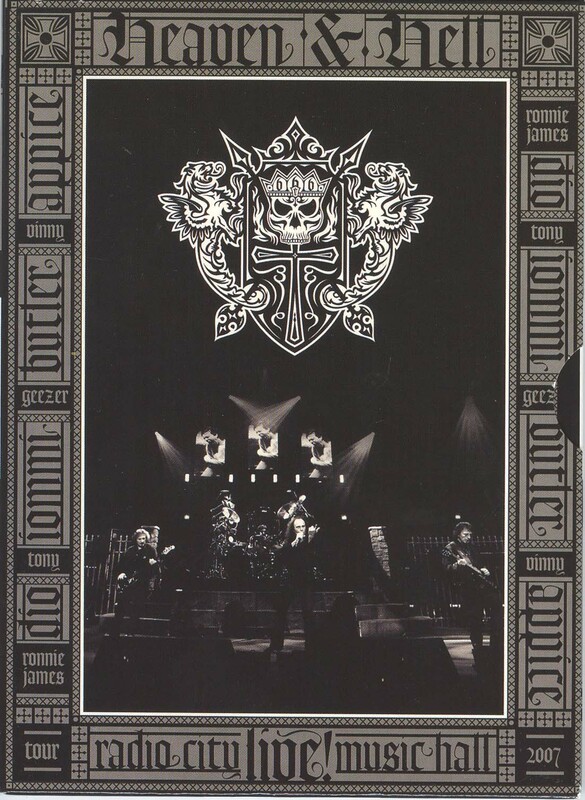 Includes a sticker on the sleeve as well as photo inserts, poster and tour pass. 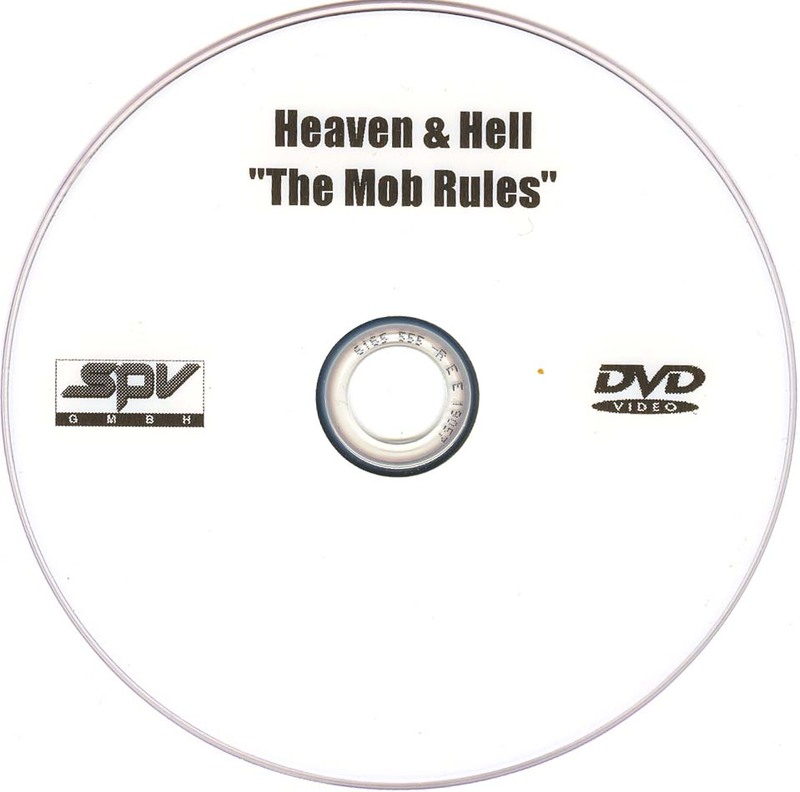 Click here for the DVD picture. Click here for the pass picture. 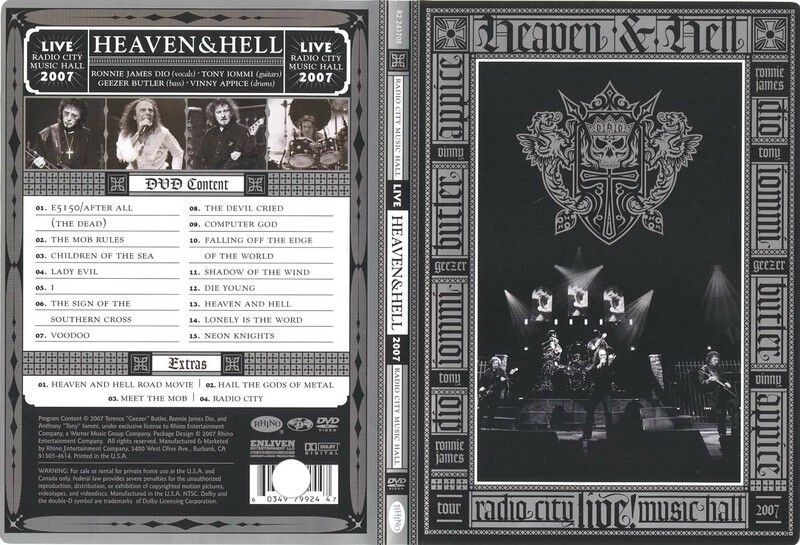 NTSC DVD+2CD set release in a large box set. 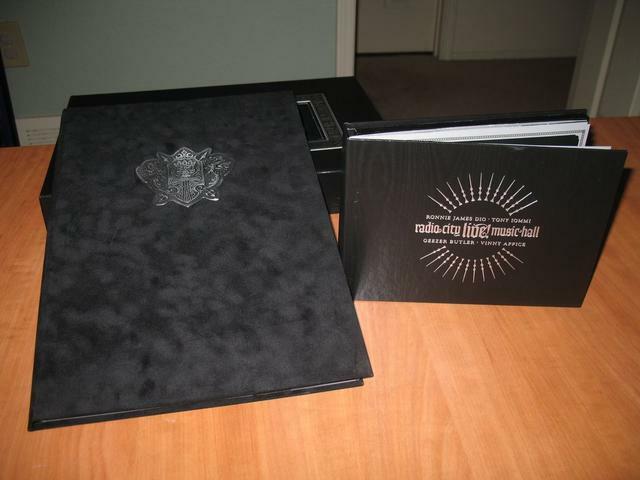 The box set includes a velvety folder with a tour book as well as several photos. 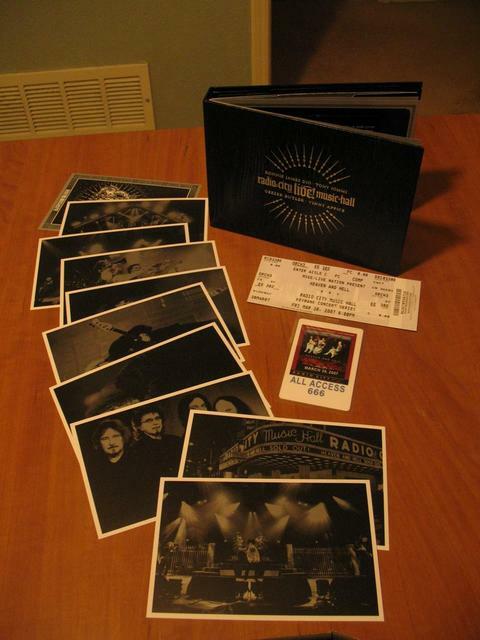 The set also contains a smaller folder with the discs and another set of photos/postcards, as well as a ticket and a pass for the New York show. Click here for a picture of the smaller folder contents. Click here for a picture of the box set contents. DVD-R promo release, comes in a plastic slipcase.